Summer’s twilight is one of the most beautiful seasons in Boston, but it can also be the busiest with kids heading back to school, moves across town, and more early fall chores. Take some time to appreciate September—and the bounty of New England produce—at these must-eat dining events around Boston this month. With snacks, cocktails, and art, Tapestry chef Meghann Ward and her team are helping chef and entrepreneur Louis DiBicarri’s effort to open a Boston-centric art space and lounge at Bow Market. Create Gallery + Cocktail Bar—a brick-and-mortar version of his popular Create festival, which combines local food and art—will be an intimate, 20-seat, platform for local artists, with cocktails on draft created by the former Tavern Road owner’s friends in the industry. To help fund DiBicarri’s vision, the Tapestry pop-up party features live music, art by Brian Gordon, a raffle, light bites, and a la carte drinks. Tickets include all food, while supporting the Create Gallery buildout, staffing, and other opening necessities. $35, Wednesday, Sept. 5, 8 p.m.-midnight, Tapestry, 69 Kilmarnock St., Boston, 617-421-4470, tapestry.restaurant, Eventbrite. 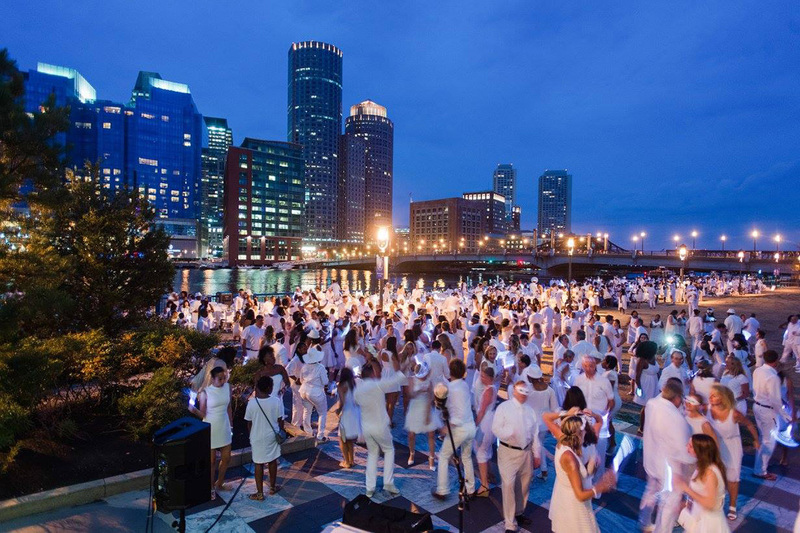 Don’t put those summer whites away just yet: the extravagant, exclusive Dîner en Blanc returns to Boston the second Sunday in September. Get tickets (and secure your wine order) by Sunday, Sept. 2, and pack your picnic, white linens, stemware, tableware, and folding furniture to attend the pop-up picnic in an iconic city setting—location kept secret until the last minute, of course. Masters of surprise Alexis Cervasio and Grace Ghazey of East Boston Oysters are helping host this fifth anniversary event, along with returning host Anna Berezina. Last year’s Dîner impressed passersby on the Rose Kennedy Greenway. Find the full list of rules and details online, and register by Sunday, Sept. 2. $49 plus picnic + wine pre-orders, Saturday, September 9, boston.dinerenblanc.com. Still not ready to pack away those crisp white duds? Take them to Row 34 to say sayonara to summer while sipping wine director Mira Stella’s seasonal favorites. A ticket to the patio party includes oysters from the Island Creek boat and more Row 34 bites, and a custom tasting glass. Monday, Sept. 10 6 p.m.-9 p.m., Row 34, 383 Congress St., Fort Point, Boston, 617-553-5900, row34.com, Eventbrite. The Miami ex-pats behind Buenas bring the 305 flavor to Somerville five days a week, with their new maxi kiosko now open Bow Market—but Boston could always use more dance music, bocaditos, and flan. So Buenas is partnering with Bow Market neighbor and Best of Boston winner Vinyl Index to throw a Miami-style party, with inspired snacks and a welcome shot from the Bow Market bar. The bar will stay open for a la carte refills, other Bow Market vendors will be open later, and Vinyl Index will be spinning the jams all night. $25, Thursday, Sept. 13, 8 p.m.-midnight, Bow Market, 1 Bow Market Way, Union Square, Somerville, Eventbrite. After the Parkland school shooting in February, chef Carl Dooley felt compelled to do something, so he and his team at the Table at Season to Taste donated all profits from a full, sold-out night’s service to Everytown for Gun Safety. He soon learned he wasn’t the only Boston chef who was outraged, and this month a venerable lineup of some of the city’s most talented toques join the Table team for an epic, ticketed dinner to benefit two gun-safety organizations. 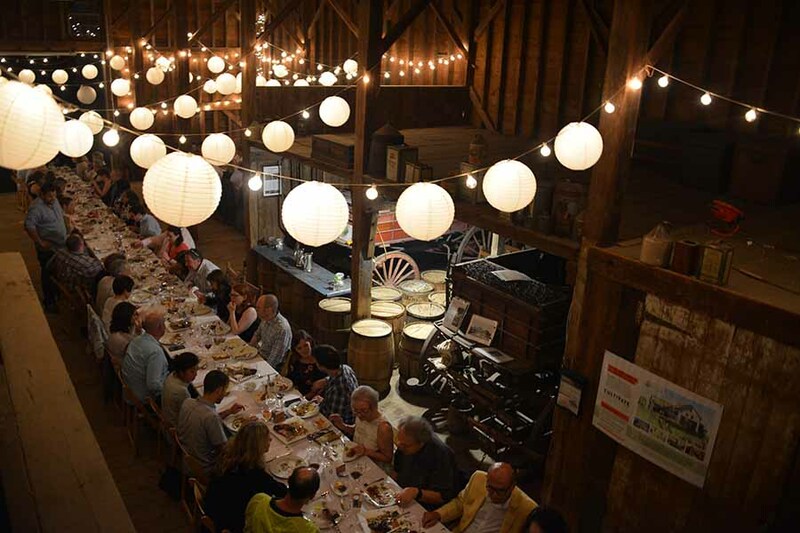 Chefs Alex Saenz of Bisq, Cassie Piuma of Sarma, David Bazirgan of Bambara, and Lydia Reichert of Sycamore join Dooley and the Table pastry chef Mary Edinger, just outside the city at the gorgeous Wright-Locke Farm in Winchester, for a five-course farm feast. $185, Monday, Sept. 17, 6 p.m., Wright-Locke Farm, 78 Ridge St., Winchester, 617-871-9486 (the Table at Season to Taste), cambridgetable.com. 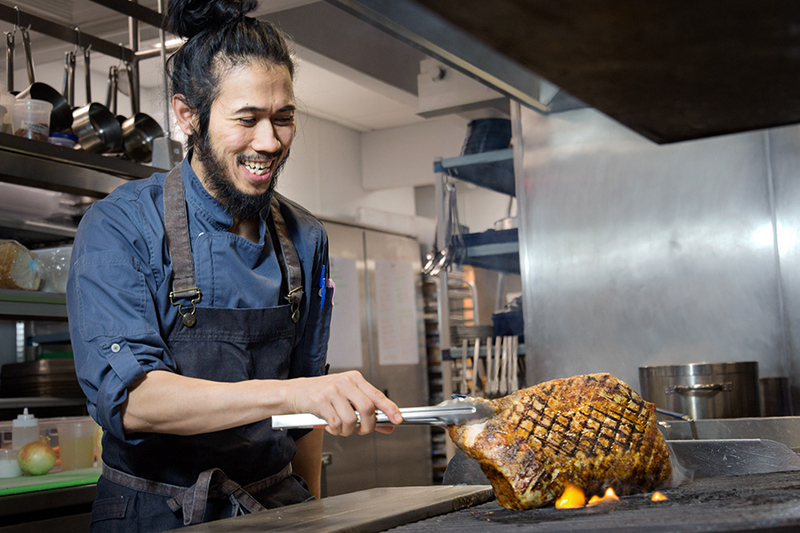 Chef Jeffrey Salazar typically spends his days creating Southern-inspired dishes with New England ingredients at B3 restaurant in the Back Bay. But for one night only, Salazar is teaming up with culinary event planner Cross Cultures by Cheryl Tiu to showcase his Filipino heritage. The family-style feast, accompanied by live music from nearby Berklee students, features shareable snacks like adobong mani (peanuts sautéed with crispy garlic and Thai chili); small plates like ukoy (sweet potato-carrot fritters with shrimp and chili vinegar sauce); and mains like smoked ribs in adobo sauce. There will be desserts, and American-Southern-inflected riffs on Filipino fare, too. Call B3 to reserve your seat. $65, Tuesday, Sept. 18, 6 p.m., B3, 160 Massachusetts Ave., Boston, 617-997-0211, b3restaurant.com. 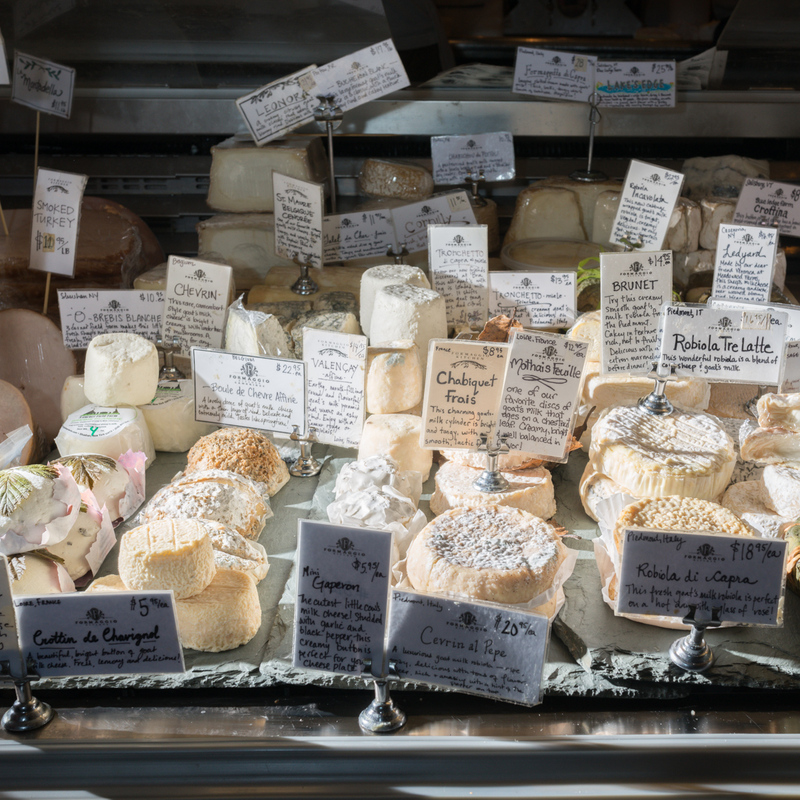 Before starting a new chapter in its fifth decade of history by opening a third local location this fall, Formaggio has a milestone anniversary to celebrate. Chefs from the likes of Coppa, Alden & Harlow, Oleana, and Loyal Nine will join the street-closing, 40th anniversary block party with samples, plus a Trillium and Lamplighter beer garden, activities for kids, and more. It’s a testament to the industry’s love for this indispensable speciality shop that the inexpensive tickets include all food, and benefit 100 percent the Cambridge non-profit Food for Free. Drinks are priced a la carte. $10, Sunday, Sept. 23, 1-4 p.m., Formaggio Kitchen, 244 Huron Ave., Cambridge, 244 Huron Ave., 617-354-4750, formaggiokitchen.com, Eventbrite. 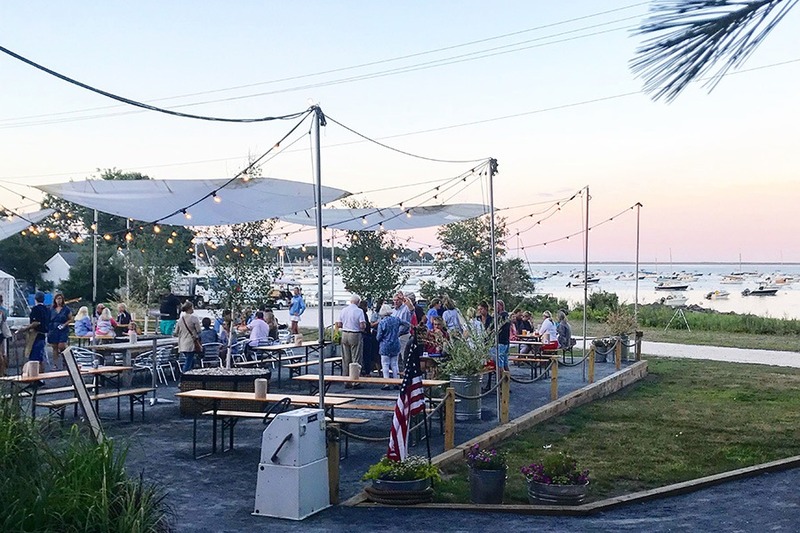 This month kicks off a guest chef dinner series at the new raw bar at Island Creek Oysters’ farm on Duxbury Bay. The first two engagements have already sold out, but Hojoko chef Rob Wong is on deck to host this season’s final family-style dinner at the scenic venue. The evening begins with cocktail hour, passed apps, and of course, oysters on the half-shell, and Wong has some surprises in store, as well. The ticketed event is mostly rain or shine; it will be rescheduled next year if the weather is particularly unpleasant. Meanwhile, the new raw bar is open every Tuesday-Sunday until it’s too cold to shuck outside, from noon until to twilight with raw bar snacks and local libations. $150, Monday, Sept. 24, 4-9 p.m., the Raw Bar at Island Creek Oyster Farm, 401 Washington St., Duxbury, 781-934-2028, islandcreekoysters.com, Eventbrite.